Leading Manufacturer of floor spring, concealed door closer and door closer surface mounted from Mumbai. With the support of our dexterous team of professionals, we provide clients a high quality range of Floor Spring. These floor springs are suitable for both single & double action doors. Offered floor springs are well manufactured from the finest quality of material and current techniques keeping in mind the set norms of industry. The offered floor springs are inspected in terms of quality so as to deliver a defect free range. 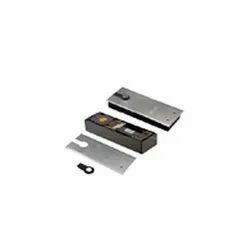 We are renowned as the noteworthy manufacturer, exporter, wholesaler, trader, importer and supplier of Concealed Door Closer. 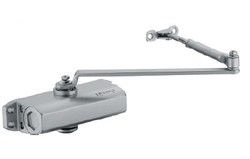 These door closers are suitable to left & right handed doors. We manufacture these door closers with precision by utilizing best quality of material in accordance with the set norms. As well, our quality controllers inspected the offered door closers against well defined parameters so as to make certain their flawlessness. Looking for Door Control Devices ?